If everyone lived as we do in the UK we would need three planets. Our unsustainable lifestyles have meant that for the last 30 years we have been ‘eating into the Earth’s capital’ rather than ‘living off its interest’. The promotion of sustainable development has become one of the fundamental objectives of the Olympic Movement…through its Agenda 21– Sport for Sustainable Development. 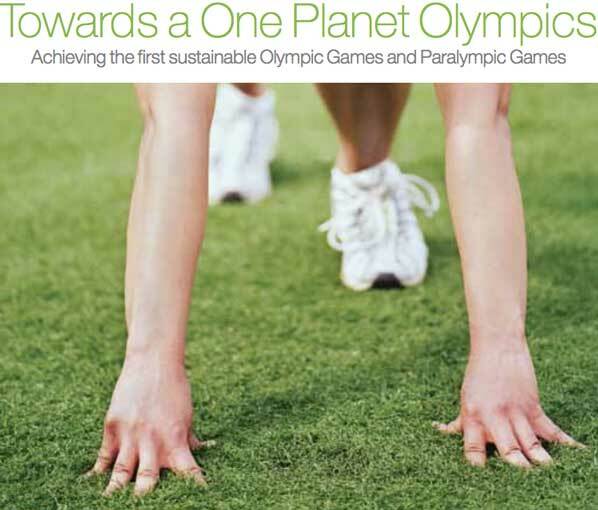 London 2012, WWF and BioRegional have developed the concept of a One Planet Olympics.